Dealing with the cold’s one thing when the thermometer’s around 60 degrees Fahrenheit. But when temperatures get to literally freezing, things turn serious. Sure, snow and frozen lakes sound pretty. But it’s a different story when you have to actually brave freezing cold weather conditions. 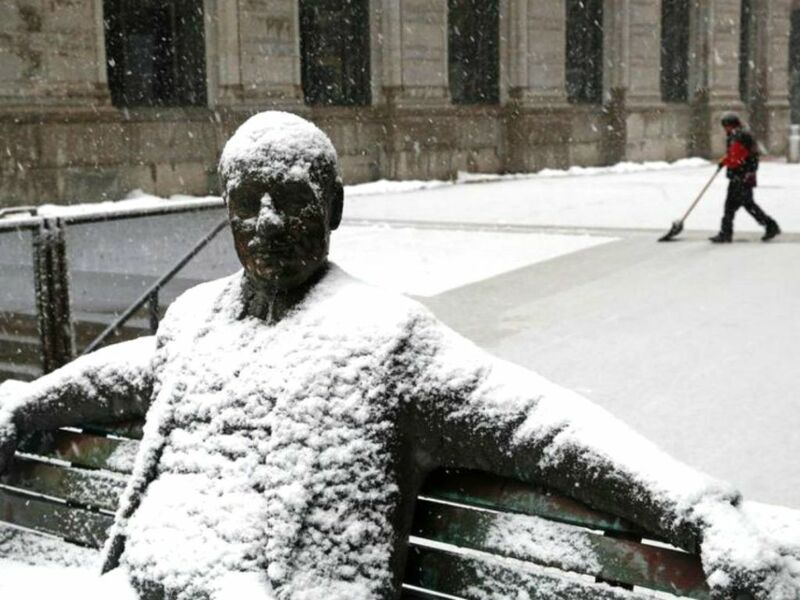 Check out these amazing photos that prove polar vortices don’t play. 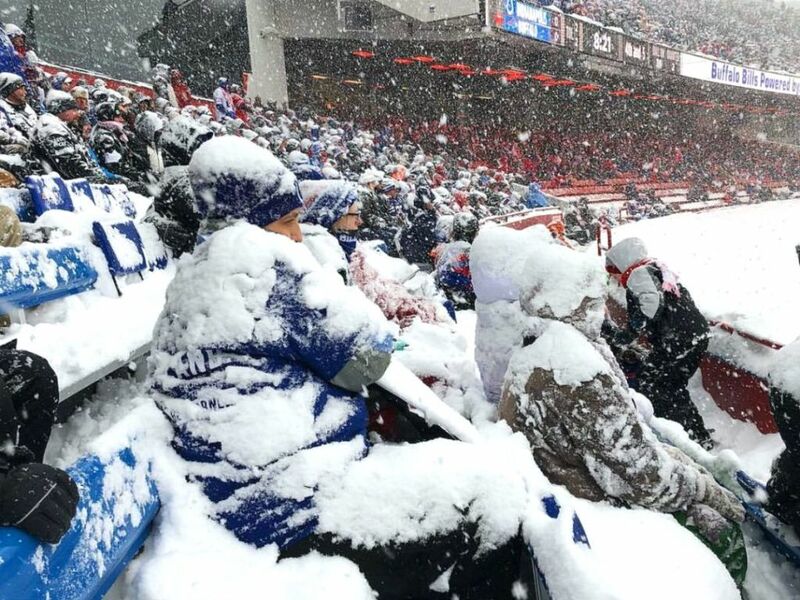 This photo proves that Buffalo Bills fans are oh so dedicated to the sport of football that they’re willing to freeze their butts off just to root for their home team. But listen. If you can handle losing four Super Bowls in a row, you can handle a little bit of cold weather, right?